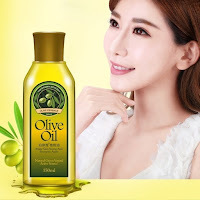 Home Skin care Beauty Benefits Of Olive Oil Uses For Your Face? Beauty Benefits Of Olive Oil Uses For Your Face? As we all know that olive oil is rich in vitamin-E and olive oil uses can be a powerful beauty enhancement tool in your daily skin care routine or regime.One of the most important and useful benefit of using olive oil is that it can make your skin look younger and glowing.It can be also used as a moisturizer,general toner and cleanser for ages.After using olive oil on your face ,you don't need swanky products.Here i will share with you the beauty benefits of olive oil uses for your face and how to use olive oil for younger,glowing and supple skin? The main benefit of of using olive oil on face is it smoothens your skin and leaving it supple while locking in moisture. Olive oil is has a great anti-oxidants property.It stimulates the production of collagen. Olive oil's chemical composition is similar to that of human skin's own natural oil. 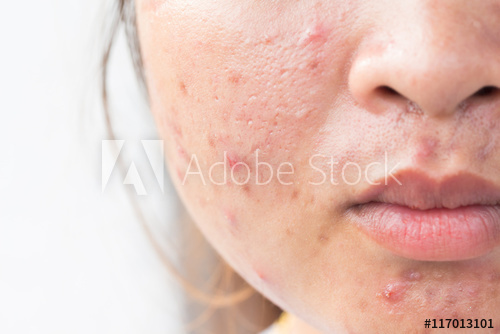 Olive oil is a skincare product that is formulated so as not to cause blocked pores. Olive oil acts as a deep cleanser and has capability to break down the natural oil produced by the skin and impurities. Take an extra virgin olive oil as per of your need and rub it all over your face using your fingers. Then cover your face with the warm washcloth and press lightly. As the wash cloth cools,rinse it,warm it up again and reapply. Now,wash your face with the lukewarm water. Finally,you will see the gradual change on your face or skin. This is one of the best and basic olive oil recipe for your face or skin. Mix all the ingredients and makes a fine paste. Now,massage your face or skin to exfoliate,cleanse and moisturized. Then wash your face or skin using a warm washcloth. In one step you have clean,exfoliated and moisturized skin. If you want to remove dead skin cells to bright your face tone,lift wrinkles and tighten your skin.You must use olive oil with the granulated sugar. Now,you can use it all over the body including your face. It works amazingly all over your body and great for moisturizing and exfoliating your arms and legs. After using this scrub on your legs,you will not need to use shaving cream or soap for shaving.